Published on 30 October 2012. 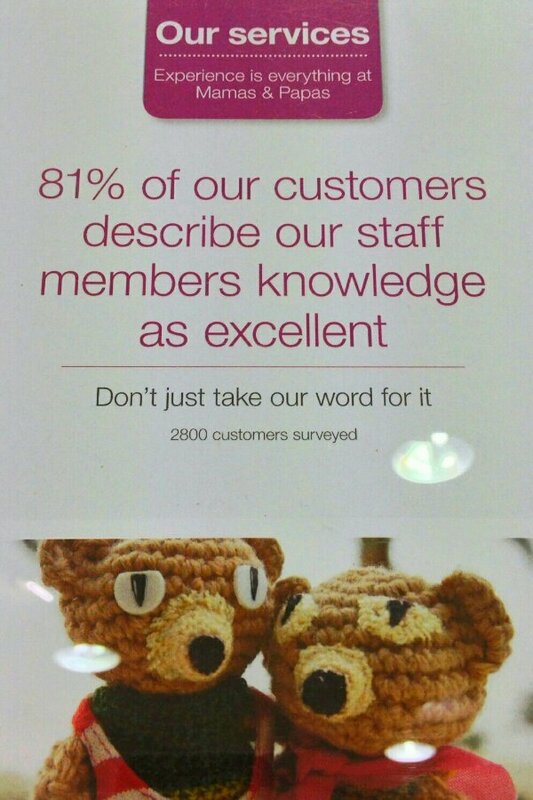 One assumes that customers weren’t asked to rate staff members’ knowledge of possessive apostrophes…! And I’m sure I can’t be the only one who thinks those teddy bears look slightly threatening! This 1,869th post was filed under: Photo-a-day 2012, Retail.